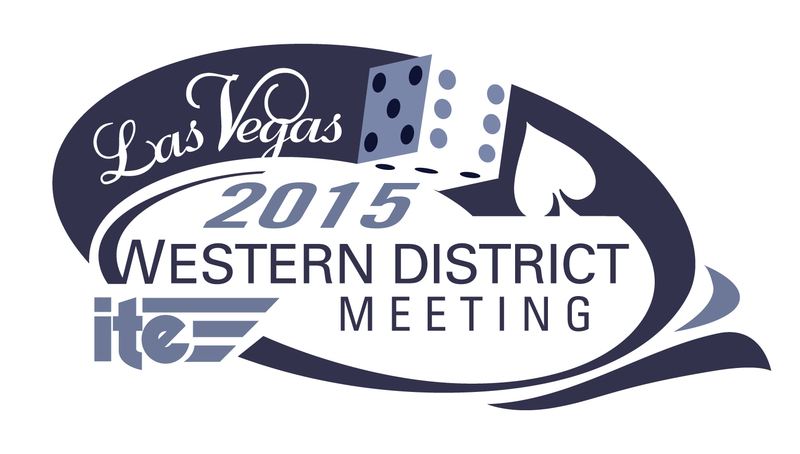 The Local Arrangements Committee (LAC) is currently accepting abstracts for the 2015 Western District Annual Meeting to be held July 19-22, 2015 at Planet Hollywood Resort in Las Vegas, Nevada. In addition, hotel reservations are now being accepted online or over the phone with special nightly rates from $129/night. 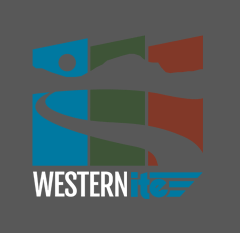 Visit their website at www.lvite2015.com to download the Call for Abstracts or reservation your hotel accommodations.